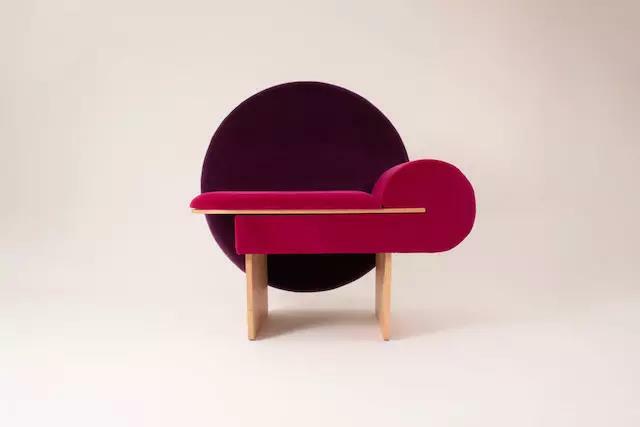 Designer Vako Darjania designed a chair called Vanity for his personal brand Vako Design, which debuted at IDS Toronto 2019 as part of the Studio North exhibition. 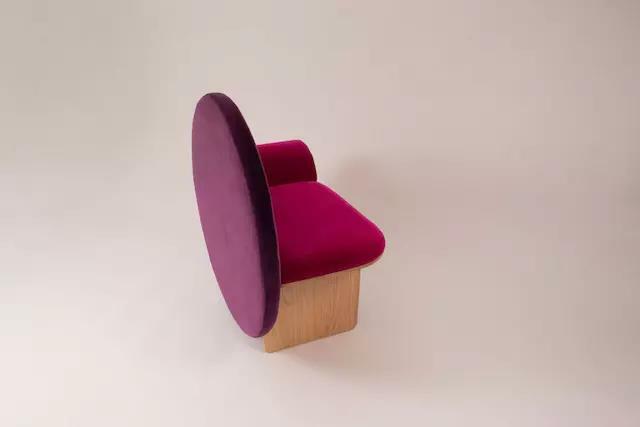 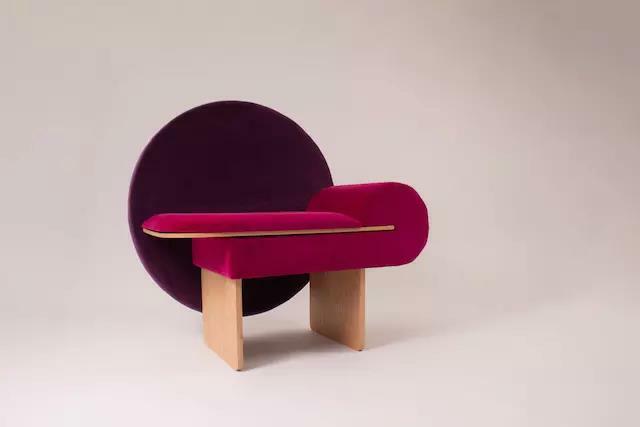 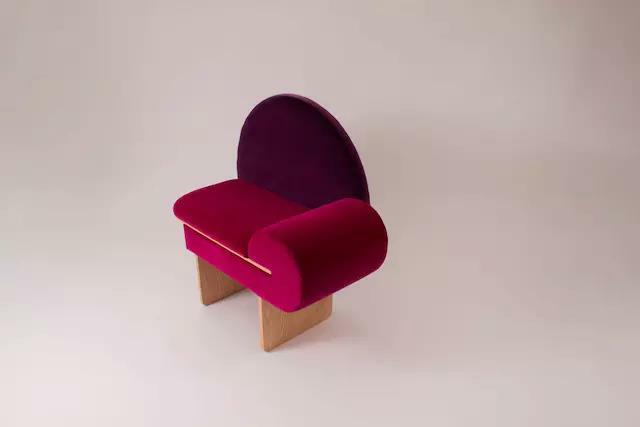 The Vanity chair is based on the elements of the Art Deco era and the design elements of Memphis' modern movement, blended in bold, asymmetrical forms with vibrant tones such as fuchsia and purple tones. 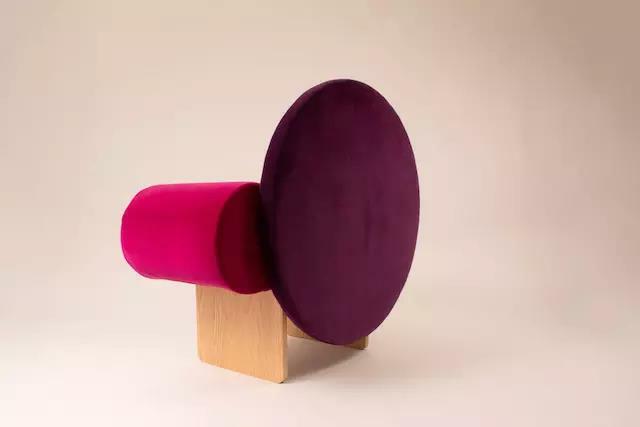 The layered geometry of the Vanity chair is covered in velvet and with a wooden base to create a sculptural and functional piece of furniture. 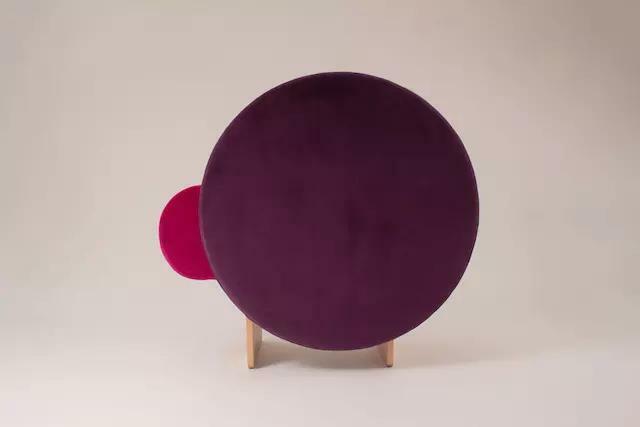 Ikea to open store in Memphis, Tenn.